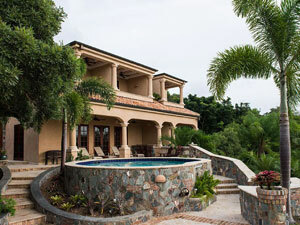 Choose St John VI for your romantic getaway! 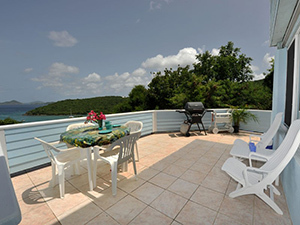 St John is great, family friendly, vacation destination! 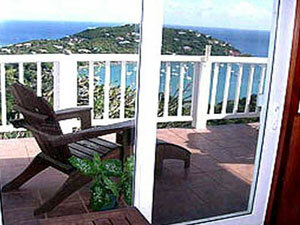 St John USVI has it all! 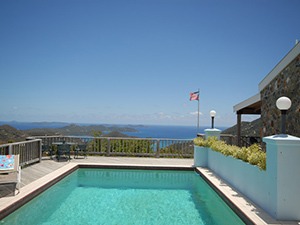 St. John Properties, Inc. established in 1983, offers a variety of Caribbean rental villas from studio to 6 bedrooms, some waterfront, most with pools or spas, all with spectacular views. 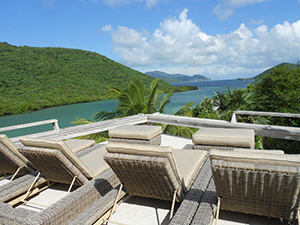 Our friendly staff will be happy to assist you with car rental, provisioning of your villa and a variety of water sports and other activities on St. John. 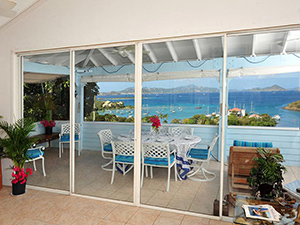 All of our St. John villas are tastefully decorated, and are equipped with kitchens, linens, cable TV, DVD, stereo, Wi-Fi, BBQ, and beach chairs. 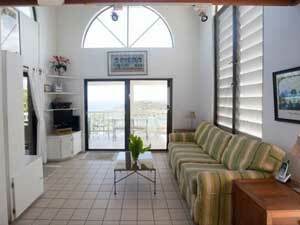 The quaint village of Cruz Bay is just minutes away from your St. John vacation villa. 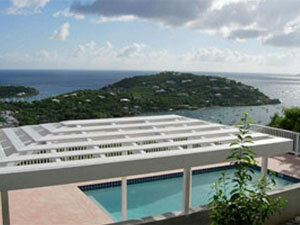 A vast array of shops, boutiques, and world class dining await you. 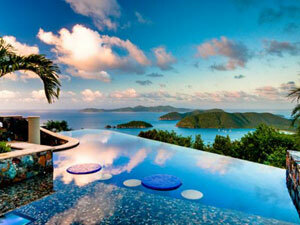 From the simple to the sophisticated, St. John offers it all. 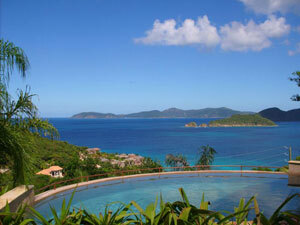 St. John beaches are a quick drive away with excellent snorkeling and miles of white sand. 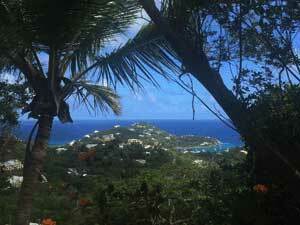 Hike one of the National Park trails and discover the natural beauty of the island. 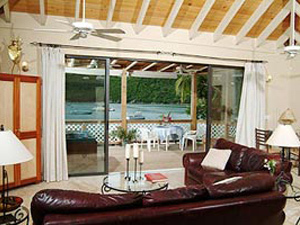 Come to St. John and relax at any of our St. John rental villas today!